The use of plant-based essential oils in medicine dates as far back as the world’s ancient civilizations. The mysterious powers of scent, derived from the essence (or soul) of plants, have been used throughout the ages in rituals, holy anointments, and medicines. They appeared in all kinds of forms like incense, resins, perfumes, salves and ointments. Today we call this aromatherapy, and one of the most magical ways to experience its benefits is through massage therapy. 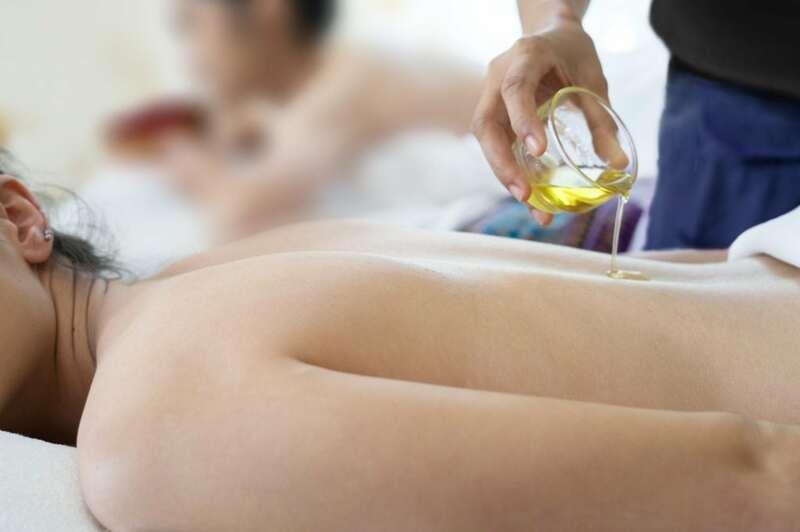 The purest form of high-grade essential oils is being sought out by massage professionals to provide the ultimate experience of relaxation, rejuvenation and recovery that combined massage and aromatherapy provide. 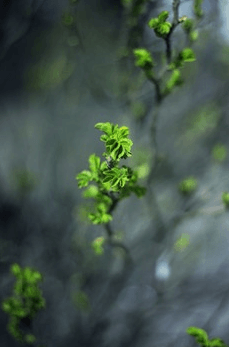 There are more than 3,000 types of essential plant oils, each with its own therapeutic qualities. You name the ailment, and there’s an oil that could relieve it. Therapeutic plant essential oils, usually diluted in some type of natural massage lotion like coconut oil, are quickly absorbed through the skin. They are used to treat pain, muscle stiffness, depression, anxiety, insomnia, asthma, congestion, hypertension and more. And just some of the benefits one can experience from massage aromatherapy is a boost in energy levels and cognitive performance, faster assisted healing for burns and abrasions, strengthening of the immune system, improvement in digestion, and increased circulation. Make sure the essential oils that your massage therapist is using are derived from plants, not the lab. Synthetic "essential oils" have a great scent but will not have the same therapeutic effects. Therapeutic-grade essential oils are of a much higher quality than commercial-grade oils, which are used in food products, and sometimes found in natural foods stores. Different oils are used for different ailments. And certain oils might need to be avoided depending on your condition. For example, some essential oils, like citrus-derived oils, can trigger allergies. Not all essential oils have an appealing scent. But they can still be beneficial to treat a condition. Diffusers are used to disperse essential oils in a room for inhalation or, one can inhale the oil’s scent straight from the bottle. Adding a few drops of essential oils to your bath will allow you to inhale the oil and also take it in via the skin at the same time. Some oils, like peppermint, can be taken orally to treat nausea and other ailments.